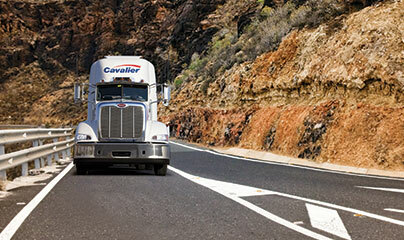 For scheduled, daily overnight LTL shipments within a 500 mile radius of the GTA, consider it delivered with Cavalier. 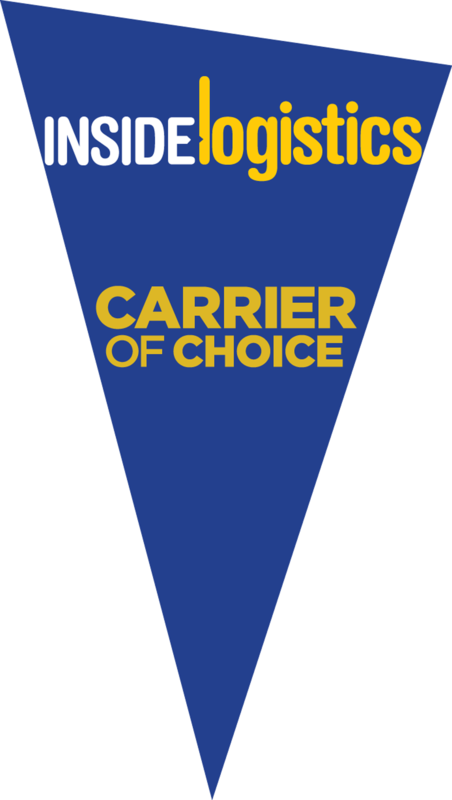 As the only carrier with multiple facilities serving both sides of the Canada/U.S. 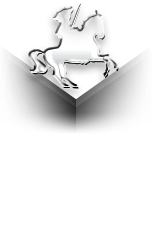 border, Cavalier owns the Great Lakes with a level of transportation and customer commitment that can’t be matched. We started service in 1979 in Southern Ontario. Our home is the heartland of Canadian industry with the highest concentration of Canadian businesses. We’ve been connecting the markets of Ontario, Quebec and the Northeastern USA ever since. With our well-situated facilities in Rochester, Syracuse and Chicago, we are able to offer excellent service and value for your LTL shipments – both north and southbound. We own the Great Lakes!